So much to talk about and so little time! Greenville, SC was named in the top 10 for most livable places to live in the US on livable.com. This is an amazing position to be in when you think of all the towns and cities in the US. It comes as no surprise though to anyone that has traveled to downtown Greenville, SC. The new real estate developments in downtown are sprouting up all over the area, not just along Main Street. Also the new restaurants, eateries, shops, parks and galleries all make Greenville great. Downtown events center would house Bob Jones Art Museum and much more! Many hurdles to cross for that to happen, but it would drive business to downtown and create a space off of Main street for people to visit. The Bob Jones Museum has world class exhibits and paintings and needs showcasing. Three new huge residential buildings are going up in downtown Greenville, SC. Merrill Gardens Senior Living, The McClaren, and .408 Jackson. Recently built were the Westgate Townhomes, Falls Walk town-homes and Greene apartments. The growth downtown is seemingly out of control and exciting at the same time, yet to long time residents it's been a long time coming. There was a time when the City could not get businesses to thrive in the West End area. Greenville has also recently topped the half a million population mark. Simpsonville has announced a big development in it's downtown area. The development, Burdette Central, will have a historic feel to it. It's named after Burdette Hardware, which is the building that is being renovated. It will continue to host current residents. Burdette's Hardware started in 1899! It's good that it's legacy is going to continue in such a cool way. New residents will be Sidewall Pizza (yes, another Travelers Rest Transplant) Kaffeine Coffee Shop and Roastery and FIVE other restaurant and retail tenants. They have 27,000 s.f. 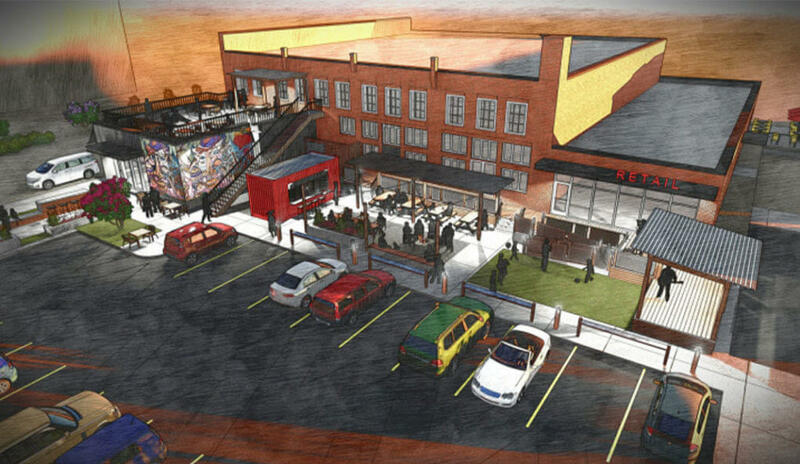 to fill and it included upper floor office space, a beer garden and more. When Greenville Today asked what people would like to see there was the suggestion of a nice local sit down restaurant (Leo N. and others) and a community-driven work-space (co-working space) that brings remote workers together. (Aaron O.) Hopefully the developers are listening. 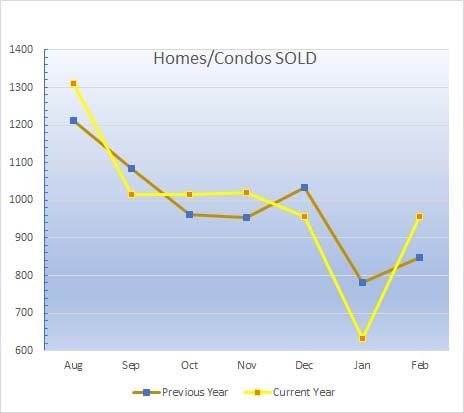 How many homes sold by month compared to last year? WHAT Makes the BEST Greenville Neighborhoods? According to Trulia & Forbes there are about 12 factors that make for the best neighborhoods. While there are no neighborhoods that EVERYONE thinks are perfect there are factors common to ALL great neighborhoods. 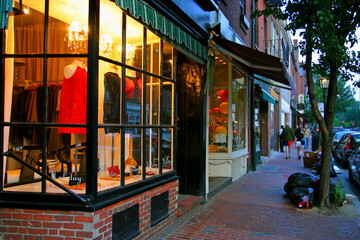 Lifestyle match - Whether you are a renter or a home buyer similar demographics will dominate in certain neighborhoods. Such as downtown condos tend to have hip young or retired professionals with no kids and a suburban neighborhood tends to have families with children. Pride in ownership - Great neighborhoods all tend to take care of the area and homes. The people living there take care of the community as a whole. Low crime rate - This sounds like a definite criteria for a great neighborhood and it is. 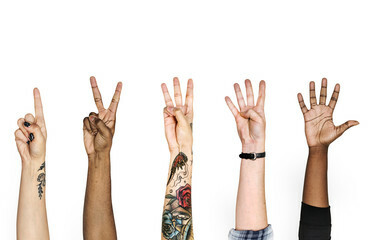 An increasing or decreasing crime rate is a quick way to tell if a neighborhood is on it's way up or down. Great schools - Most families with renters are most concerned with the school their children are going to be attending. Homes for sale in good school districts get a premium on the sales price of their homes. Here in Greenville the Eastside and Riverside High School districts are one example of areas that attract higher home prices then other similar areas outside of the school districts. Outdoor activities abound - This criteria is clear if you look at housing prices around the swamp rabbit trail in Greenville. The homes in neighborhoods even whispered to have a spur or extension of the trail nearby- skyrocket. Falls Park in downtown Greenville showed tremendous pent up demand when it was finished. People visited the park in droves and it became super popular overnight. It's popularity encouraged city leaders to think of Unity park which is now close to becoming a reality. The homes around these parks and trails have gone up sometimes 5x or more over their original price showing just how much we value outdoor space, especially in a city. Did you know that almost 30% of Americans own their home "free and clear," without a mortgage? That's approximately 21 million households! Established neighborhoods - Yes, believe it or not, but the new home subdivisions, while the homes are to die for, the older tree lined streets of an established community show stability and long time support if it's well kept. Usually low crime rates and safety are encouraged in these neighborhoods as well. Medical care close by - Everyone likes to be close to medical care especially retirees and families with young children. Being sick is no fun and we all want doctor's close. Family friendly - Like attracts like. If there are other families close by it makes it nice for your kids to have someone to play with. For mom's that stay at home it's great to have company in an isolating job. It really takes a tribe to raise a child and carpooling, socializing and sharing life with those close by makes life much easier. Close to public transport - This is becoming a factor in downtown Greenville, SC and might be addressed partially by the new 5G network being put in as a test in downtown Greenville. See our blog on the subject of 5G in Greenville. The technology will help google cars run, help drivers find parking and help public transportation route in real time around traffic. Crazy new technology and Greenville is on fire... Back to public transport being in the best neighborhoods, yes it is in downtown. Nearby shopping and restaurants - This tends to be a no brainer, everyone wants these conveniently located. It's so much fun to try out different restaurants and shop in clean, updated shopping centers. A homeowner's net worth is over 30 times greater than that of a renter. Nightlife and entertainment - Well Greenvillians have this in spades now. This is an important part of quality of life and makes a neighborhood great to have it close. Having this close enough to walk and or take a short cab / uber ride is a plus for everyone. Walkability - This is an important factor that city leaders are taking a greater interest in than in the past. People are getting away from their cars and strolling to entertainment, restaurants, shopping and parks. Having walkability in the neighborhood is truly a bonus. According to livability.com. We will compare these neighborhoods to our criteria above to see how well they choose. Livability.com names the best "areas" in Greenville rather then exact neighborhoods, which makes sense as most subdivisions do not have retail stores, at least not around here. Downtown Greenville was top of the list of course and seems to check off all the above factors for best neighborhoods. It has walkability, nightlife and convenience, established areas, medical offices close by, outdoor areas and more. Another area is Augusta Road which is basically an extension of downtown and covers these criteria as well. A surprise to me was Cherrydale Point. I wouldn't think of this area as being super walkable except in the shopping center, but I would say that's typical of most areas in the U.S where we love our cars. 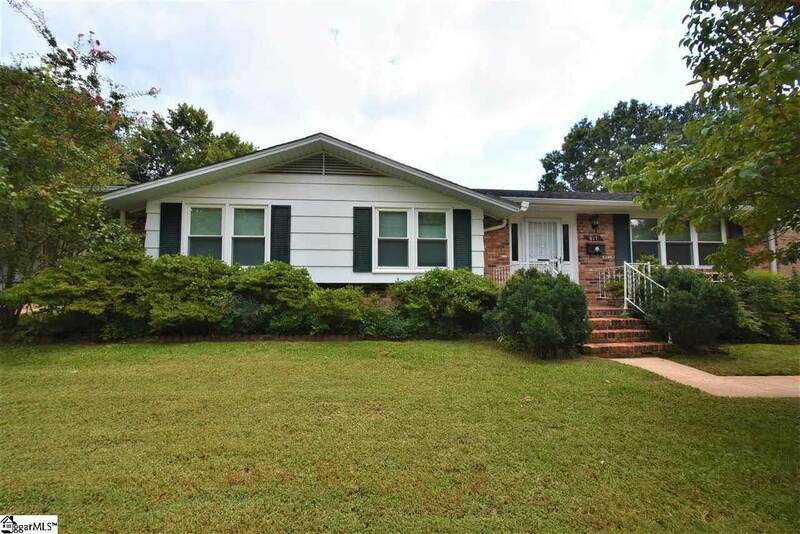 Lots of amenities and shopping similar to other areas chosen Haywood Road, Pelham Road and Roper Mountain Road areas. The last two areas mentioned are really a part of the downtown Greenville area or next to it, The Village of West Greenville and the West End. Best Areas that I did not see mentioned in the article that definitely check all the boxes were Travelers Rest downtown area, Greer's downtown, Mauldin's new central square and Simpsonville's downtown. 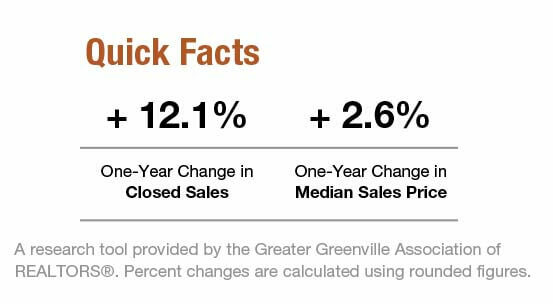 Of course Greer and Mauldin are still building their new city-scapes, but get the jump on home buyers before the prices skyrocket like downtown Greenville's and buy real estate in these areas soon. List Price $268,000 | 3BD x 3BA | 1800 s.f. 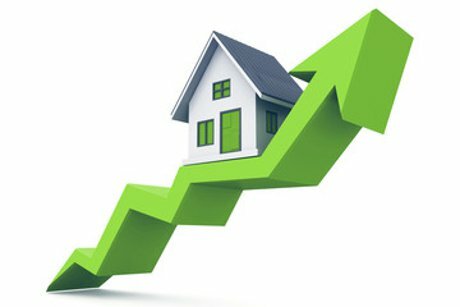 Last month we wrote about how home purchases put a tremendous amount of cash into the local and national economy. Experts at urban.org studied why home ownership for millennials was 37% or 8% BELOW the previous 2 generations at the same age (25-34). According to Urban.org and a research study they conducted last July. There were many reasons for the delayed purchasing of a home, some by choice some due to economic reasons. The implications of delayed home ownership have never been thoroughly researched or understood. In a recent study by urban.org evidence was found that delayed homeownership my reduce the wealth that millenials generate over their lifetime. Looking back at data collected by PSID, Panel Study of Income Dynamics, a group that has collected and followed individuals since 1968, to conduct analysis on wealth and homeownership. 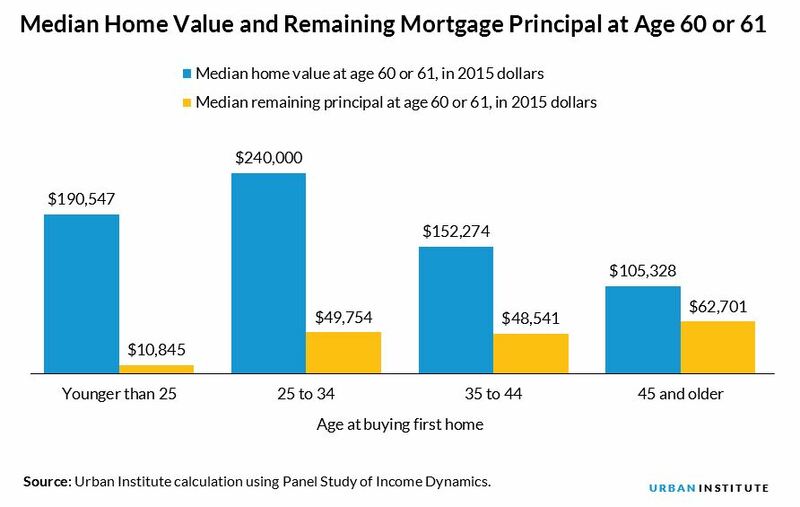 Among the older adults studied 50% bought their first home between 25-34 while 27% purchased a home before age 25. 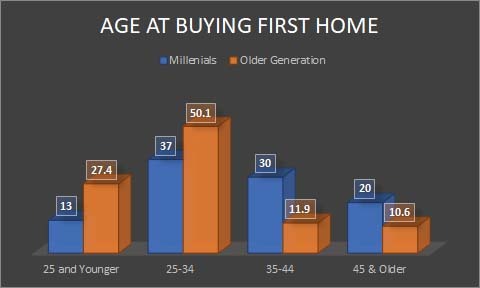 Currently millenials percentages are 37% own homes and are age 25-37 and 13% purchased their first home younger then 25, Older age data was estimated for millenials. This is all very interesting, but what does it mean for wealth building? Finding were significant. Those who purchased younger then 25 tended to be better off in their 60's in terms of debt to equity. Their homes were worth a lot more then they owed about $190,000 more equity. Those aged 25-34 had homes that were WORTH more by age 60 then those that purchased younger then 25, but they also had more debt so the two groups were fairly close in terms of overall home wealth (with in $10,000). Those that purchased younger then 25 had substantially less debt then older purchasers. What caused the older purchasers to have great home wealth? The reasons for this is that the younger the purchaser the cheaper the home they tended to purchase and the lower their education level tended to be. The older purchasers bought more expensive homes when they did purchase and those home tended to appreciate more because they were in better areas. The older purchasers had more debt left in their 60's (on average $50k). Overall both groups that purchased younger then age 34 were much better off then those that waited to purchase their first home after age 35. 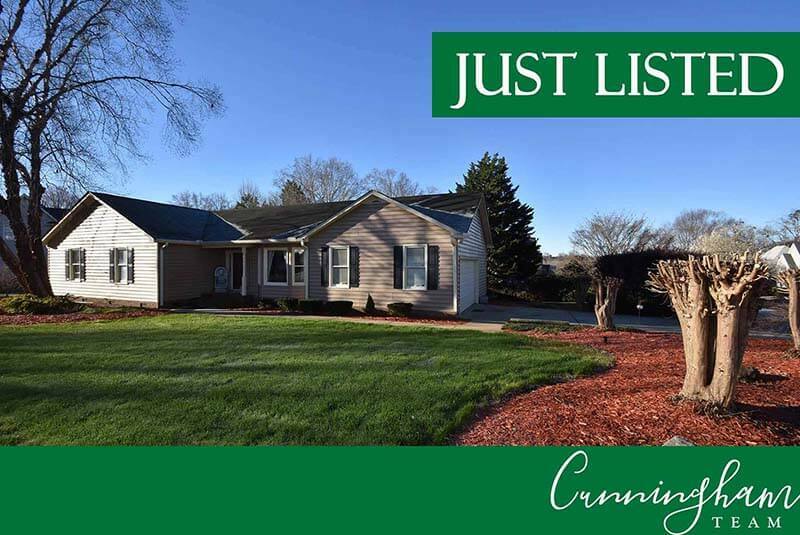 3 Deerborne Dr, Taylors, SC 29687 | $229,000 | 3BR x 3BA | 1,800 S.F.